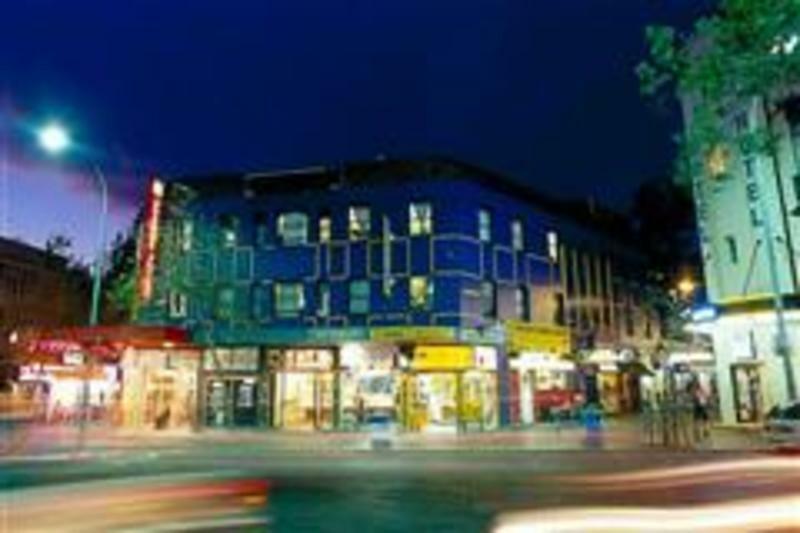 Located in the heart and soul of Sydney, the Funkhouse is a unique, upbeat hostel famous for it's friendly social atmosphere and funky murals. With only three-to-four beds per dorm you can book a room with your mates! 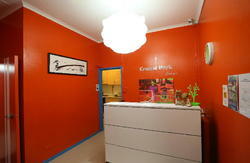 At the Funk House all our doubles and twins have TVs, fridges and duvets and rooms have fans to beat that summer heat. With its large common areas, cable TV and a chilled rooftop terrace area with our famous weekly BBQs, you can relax and sink a couple of beers while watching the sun set over the city and harbour. There's a fully equipped kitchen for you to use and laundry facilities, too. During your stay @ The Funkhouse you'll receive free breakfast, free WiFi, and one hour free Internet access on our public computers! You will also get a free walking tour of Sydney, free travel advice and free bed linen. When you arrive you will get a free Welcome Pack, including food and drink vouchers, a free sim and phone card and free job-seeking membership. If you are staying for 4 nights or more then the pick up is FREE. For those staying one to three nights the cost to you is $9 per person. See your booking confirmation email for contact information. The Shuttle Bus operates between 5am and 8.30pm. If you arrive before the reception opens you can call the shuttle company direct and arrange a pick-up with them. If you arrive after 8.30pm you will need to arrange your own transport. There are some airport shuttle buses operating until 12am; they charge $15 per person. Our office hours are 7am to 10pm (Mon-Sat) and 8am-8pm (Sun); if you need to check-in outside these times please call when you arrive - we have a night manager who will check you in. Take the train from platform 24 to King's Cross Station (only 5 minutes). Turn left out of the train station and walk along Darlinghurst Road. We're 200 metres up on the left-hand side opposite Indie Travel and next the Mad Pizza.